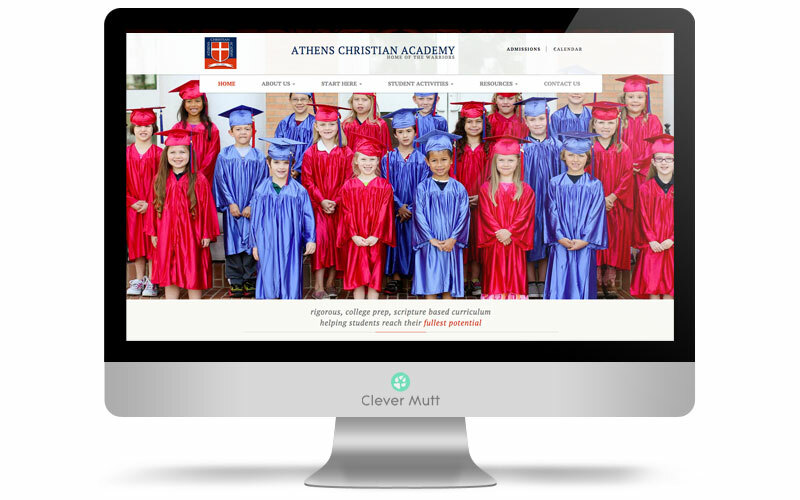 Athens Christian Academy hired Clever Mutt™ to provide a complete website makeover, including a new responsive design website and email marketing services. 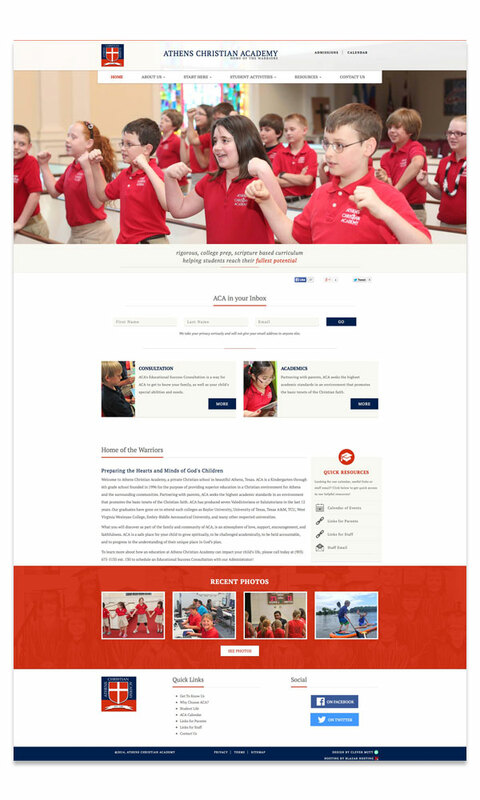 Athens Christian Academy is a non-denominational, faith based Kindergarten through 6th Grade school in Athens, Texas that offers superior education in a Christian environment. 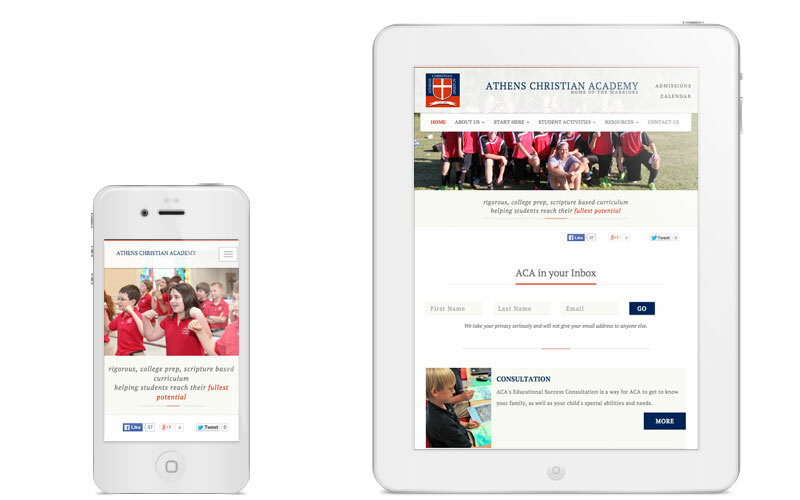 ACA has been meeting the educational needs of Athens and the surrounding communities since the fall of 1996.